Since taking over as coach of the Bruins in 2007, Bruce has guided the team to a 157-51 record, while playing a formidable schedule. Besides finishing 16-1 overall, Brunswick went 10-1 in Western New England Division I play. 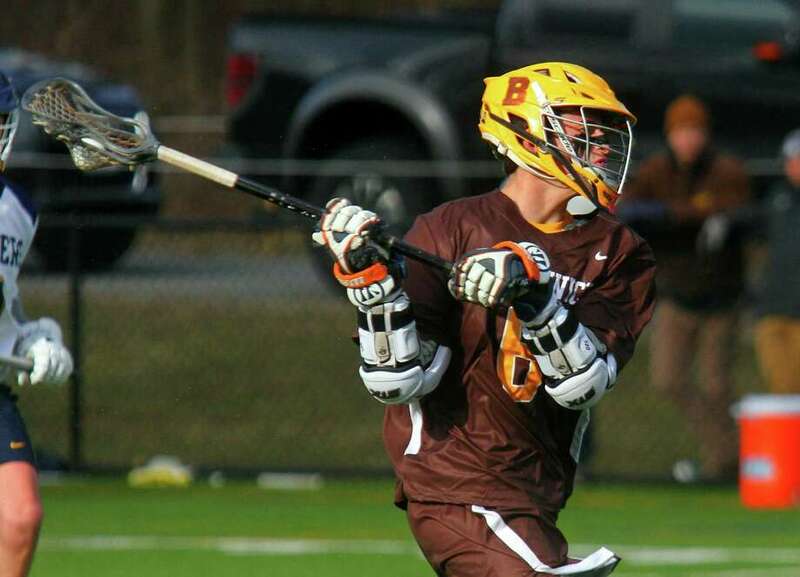 Numerous players have continued their lacrosse careers in college after competing at Brunswick. Goalie Patrick Burkinshaw (120 saves last season), who earned All-America honors, graduated, as did All-America defenseman Wilson Stephenson (45 ground balls). Ronda, Mackesy, Mauricio and Jeffrey Matthews are a group that should help spark the squad offensively. Senior Cooper Moore (26 goals, eight assists, 27 ground balls in 2018), senior Michael Gottlieb and junior Liam Fairback should help anchor the midfield. Murray, Packard, junior Logan Darrin and junior Clayton Ostrover will be relied upon to keep the opposition’s attackmen at bay. Barnard (eight saves) had a standout game in net Friday, while senior Will Prout stopped four shots in the fourth quarter. Like last season, when Burkinshaw was in goal, scoring on the Bruins and Barnard will be tough for the opposition.